When we first stepped foot in my current neighborhood, we jokingly called it Stepford. The landscaping is pristine, the neighbors are friendly, and the amenities are spectacular. We had no idea that it also housed the best school we could have possibly hoped existed for our children. 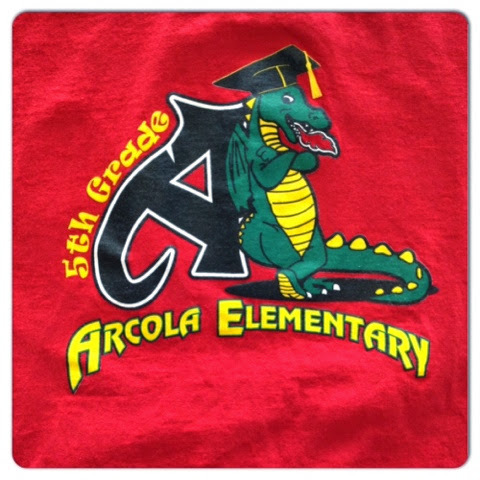 This is Arcola Elementary School. The only experience we'd had with educating our children was a special, little pre-school in a lovely woman's home. It was a caring and nurturing place for our son to learn. This sweet pre-school was introduced to us by a wonderful friend from Hawaii. We followed her here and she introduced us to this neighborhood as well. I wish that she was moving to the Bayou too, so we could follow her again. Though, I'm certain it would not be her wish to leave this place. Our friend has turned out to be one of Arcola's best volunteers. This is one of the best parts of this school. The parents are very involved and passionate about making Arcola Elementary a great place to learn. They care about the teachers, staff, and children making it feel more like a family than a public school. My kids have learned so much here that I am prepared to home school them because no other school could possily measure up. Their teachers through the years have nurtured and guided them so well that my kids are nervous about me not being able to live up to their expectations. These educators were so approachable that I felt that we were really in it together, though I give them 100% of the credit for where my kids are academically. Guidance is exemplary at Arcola. These wonderful people tackle all kinds of things and really try to build strong, confident kids. When we had a very nervous Kindergartener, they helped me tremendously to move her from fearful to excited about school! Above and beyond may be their secret motto. 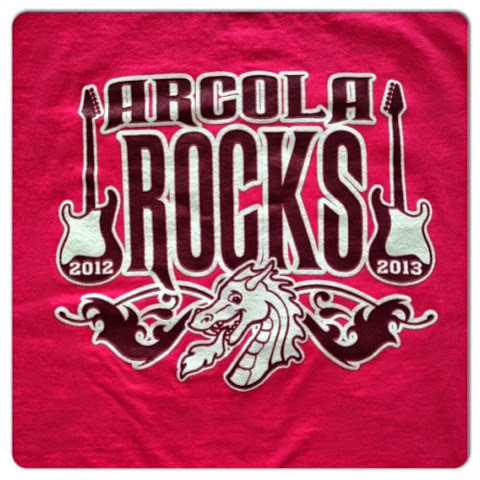 The administration of Arcola Elementary proves that having a good leader is the key to a school's success. My admiration for Dr. Bowers has increased year after year. He truly cares about the future of his students and his staff and provides the most positive example for both. When my daughter broke her leg, he took the time to let her know that he cared and sent a school dragon (their mascot) home to look after her during spring break. It meant the world to her and to me to know that the Captain of this ship wanted her to know that she really mattered. He also made her transition back to class as smooth as possible by communicating with his staff and my family. It made all the difference in a tough situation. All of the staff are friendly and know the kids by name. When you walk into the front office it is cheery and the wonderful ladies there are super helpful and kind. What more could you possibly ask for in a school? I suppose it would be too much to ask for Arcola to relocate to Louisiana. My son is one month away from graduating from this exceptional school. As it is Teacher Appreciation Week, I wanted to thank the entire school staff for giving my family the best foundation possible. You all deserve great praise, as you have set the bar very high. Keep up the phenomenal work you are doing.